Clínica del Valle is a multi-specialty hospital located in one of the most sought-after neighborhoods in Mexico City. It has state-of-the-art technology and capacity to treat up to 5,000 patients per year. “Clínica del Valle shares a commitment to improving the health of our communities. 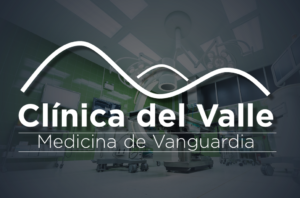 Aligning (the hospital’s) resources and assets with Grupo Torre Médica will combine our strengths and create an even stronger system that continues to offer personalized care and quality healthcare services locally,” Julian Arber, Managing Partner of ARCU Capital, said in a release.